Sprint CEO Dan Hesse, Wipro CEO T.K. Kurien honored. 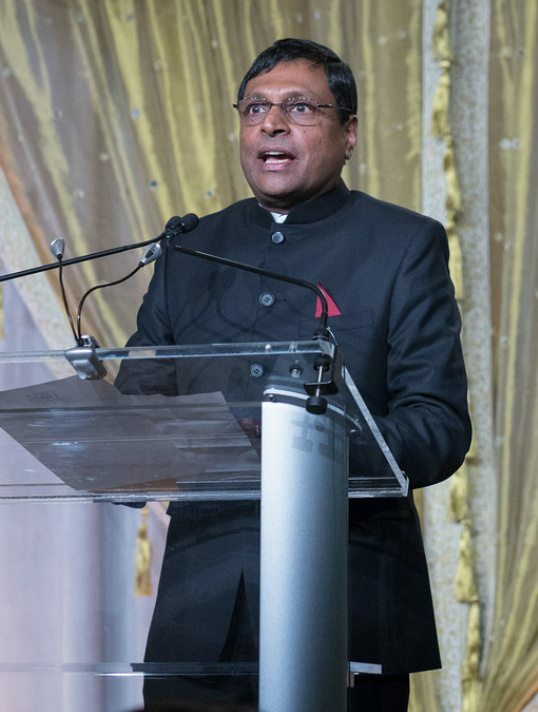 NEW YORK: The American India Foundation (AIF) raised over $1.5 million at its annual Spring Awards Gala for its social service efforts in India. The May 2 event, which took place at the lavish Pier 60 at Chelsea Piers in Manhattan, drew in a crowd of 600 guests. Attendees included MasterCard President and CEO Ajay Banga, Nobel Laureate Amartya Sen, Professor of Economics and Philosophy at Harvard University; and Radhika and Prannoy Roy, Executive Co-Chairpersons, NDTV, India. Goldman Sachs Partner Ram Sundaram, New Silk Route and Vedanta Capital Founding Partner and CEO Parag Saxena, NASCAR Chairman Brian France, and new NBA Commissioner Adam Silver were listed as co-chairs of the event. The evening’s entertainment was provided by comedian Anish Shah, who emceed the event, while a capella group Penn Masala got toes tapping with their renditions of several popular Hindi songs. Their entertainment closed out a rousingly successful evening for the AIF. Founded in 2001, AIF is a non-profit organization dedicated to enhancing social and economic change throughout India. 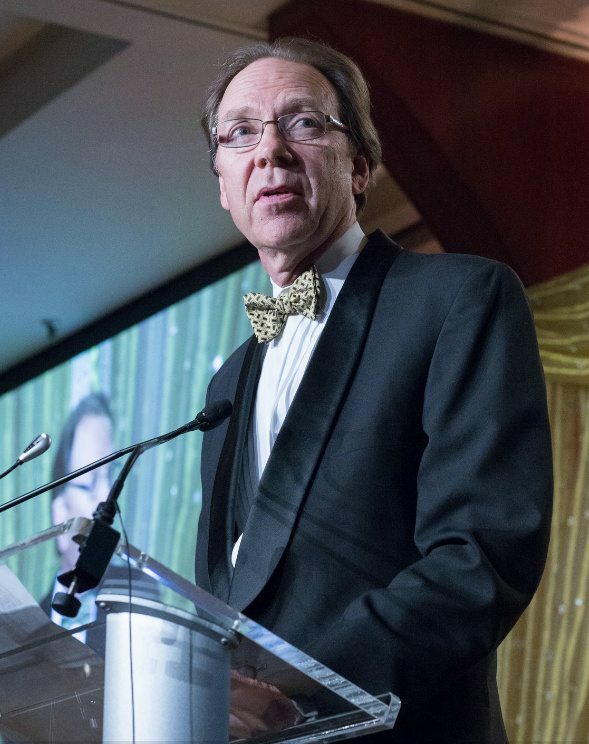 The organization’s fall gala, held in Washington, DC last November, raised $280,000 for AIF’s causes and initiatives.